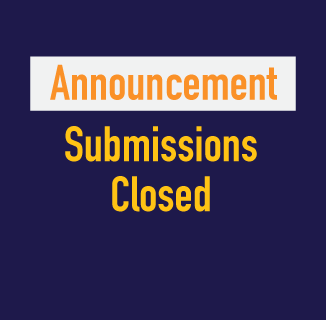 Submissions for the 2017 Interaction Awards are closed! We are delighted to announce that this is the most diverse year in Interaction Awards history, with almost a third of the entries coming from outside of the United States. With submissions closed, we will start the peer review process. We’ve asked a number of members from the IxDA community to be a part of the review, with each project reviewed at least three times. From there, we will decide on the shortlist that will be judged at the Jury Weekend in Santiago, Chile on November 5–6. We’ll announce the shortlist on November 1. Stay tuned, and we look forward to seeing your excellent submissions!